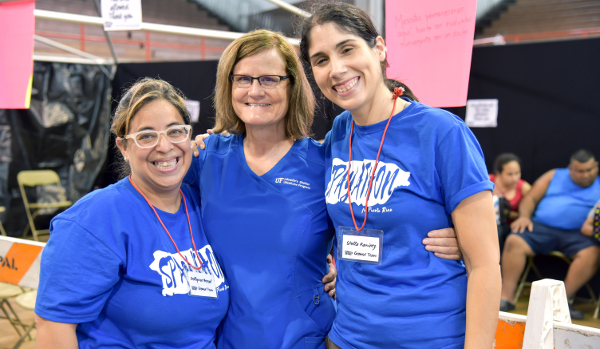 Over the long Thanksgiving weekend, it was hard not to feel overwhelmed with gratitude for everyone working so hard to make a difference for the pets and people of Puerto Rico during the first two rounds of Spayathon for Puerto Rico. We joined the 26 animal welfare organizations that came together in response to the leadership of the Humane Society of the United States. 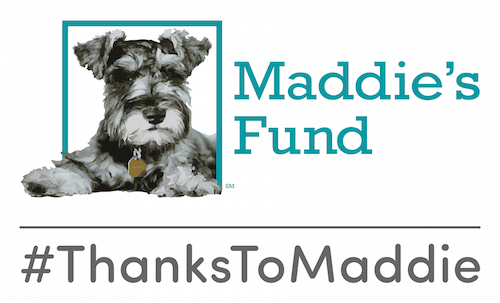 Their vision inspired all the partner organizations as well as the compassion of the funding agencies that were looking for a way to support animal welfare and the people of the island. Spayathon ignited that support in a very tangible way. The wholehearted support of the Governor and First Lady along with the members of the Colegio Médico de Veterinarios de Puerto Rico made this the most ambitious project ever in the world. With a goal of performing more than 30,000 spays and neuters during four rounds of island-wide MASH clinics, nothing on this scale has been done before. During the first week of November, volunteers and partners on the ground spayed, neutered, and vaccinated 8,102 pets at no cost to their owners. Combined with the pets sterilized during round 1, that means 15,572 pets have been spayed, neutered, and vaccinated in Puerto Rico so far. Two more rounds are still to come, the next in February, followed by the fourth in May. To say that the scope of the project is unprecedented would be a profound understatement. The seamless coordination of medical teams, governmental agencies, funders, and nongovernmental organizations, many of which had never worked effectively together in the past, and all in the context of challenging physical conditions and language barriers, has been remarkable. 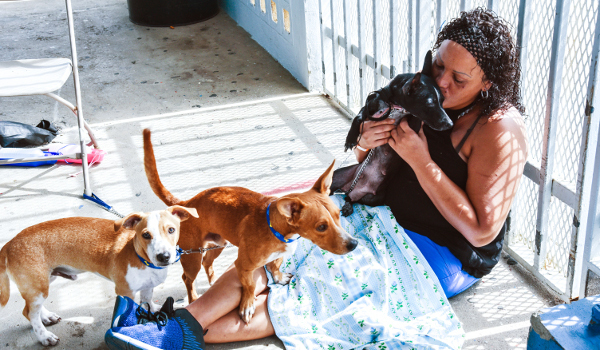 Overpopulation of cats and dogs, high shelter intake, and low rates of adoption have long been issues in Puerto Rico, where shelters are overcrowded and homeless animals in the street are a common sight,. The situation became even more dire when Hurricane Maria devastated the island last fall, destroying infrastructure, casting many out of work, and forcing countless families to leave the island. It’s clear to everyone that there is a massive need to stop the source of overpopulation at its root by developing a massive increase in spay/neuter capacity and expertise. This program is multi-pronged: It brings in Spayathon teams to perform large scale mass surgery, and also provides training to the veterinary community in specialized techniques in high quality, high volume so that veterinarians across the island are equipped to continue the spay/neuter campaign. As part of that effort, we have been offering shelter consultations, working with both municipal and nonprofit shelters across the island to identify the best opportunities for rapidly increasing lifesaving and disease control. One thing all of these approaches have in common is that they’ve been met with enthusiastic acceptance by the people and organizations of Puerto Rico. The communities we’re working in embraced all of these opportunities, demonstrating their love for their own pets and for pets without homes, as illustrated by the countless people waiting overnight to get their pets sterilized, and long lines for adoptions. Solving pet overpopulation on the island will be the work of decades, but this ambitious project is likely to stand as an enduring turning point in the history of animal welfare in Puerto Rico. Barriers both real and imagined have been abolished, and local organizations have been empowered to collaborate at a level not previously imagined. 2019 is going to be an amazing year for the people and animals of Puerto Rico. All of which makes it very easy to be thankful! PS: How about social media updates and hope from one of the most inspiring collaborations in animal welfare history? That’s a Wrap, from HSUS Puerto Rico! Want more? Check out the#Spayathon4PR hashtag on Facebook, Twitter, and Instagram!